Thank you for making Total Access Analyzer the most popular Microsoft Access add-in program of all time. 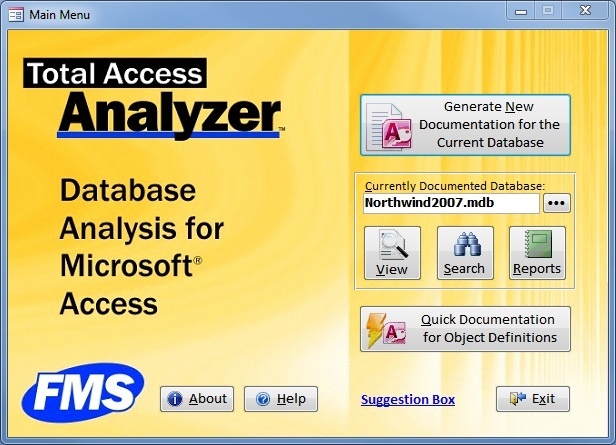 With the release of Total Access Analyzer for Microsoft Access 2019, we've created an update for Total Access Analyzer for Microsoft Access 2007. Version 12.96 replaces version 12.95 and includes new features and improvements based on our experiences and customer feedback.